MMT has been awarded a contract by the Danish energy transmission system operator Energinet as part of the Baltic Pipe project. The assignment includes a route survey for a new offshore pipeline in the North Sea and in Lillebælt, the inner Danish Seas. The pipeline is planned to have landfall on the west coast of Jutland and the total length of the North Sea offshore part of the pipeline is approximately 105km, the Lillebælt area is approximately 5 km . 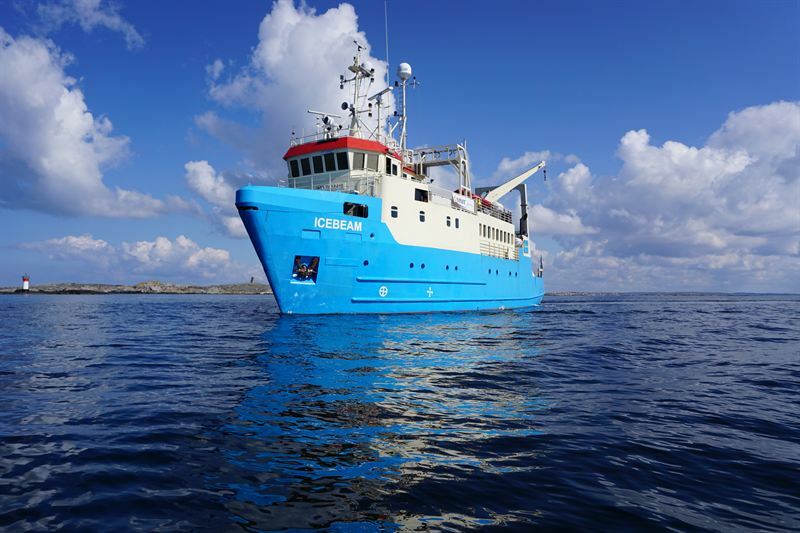 The entire route is located within the Danish EEZ and the scope includes geophysical seabed survey, geotechnical investigations, ROV inspections of existing utilities and landfall investigations including Borehole drilling, reporting and data delivery and options for benthic investigations. MMT have assigned their survey and ROV vessels Franklin and IceBeam for the offshore survey and smaller nearshore vessels for the intertidal and costal sections. Drones are also used for onshore topography. The Baltic Pipe is a potential new gas pipeline that would provide Denmark and Poland with a direct access to Norway’s gas fields. The Baltic Pipe project has been included on EU’s list of important infrastructure projects – so-called Projects of Common Interest (PCI) – which are deemed essential to the integration of the European energy networks. As a result, the project has been granted EU funds to perform a feasibility study. It is organised as collaboration between Energinet and the Polish gas transmission system operator GAZ-SYSTEM S.A.